The Belmont Law Barristers Ball, Thursday April 12, 2018. 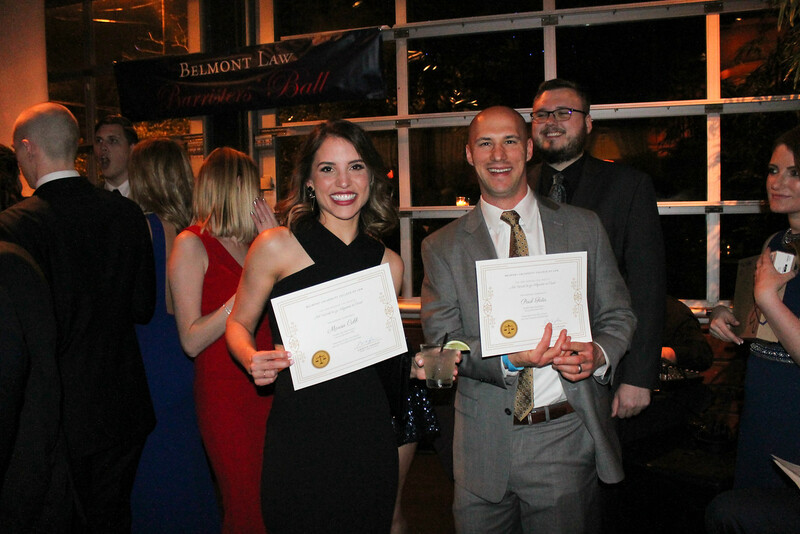 The Belmont Law Student Bar Association hosted the 2018 Barrister’s Ball at Cabana on Thurs., April 12. Law students, faculty and staff were in attendance. SBA presented both students and faculty with superlatives. Ball attendees topped off the evening with dancing.